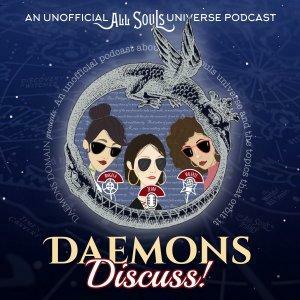 The One Where the Daemons Took a Tiny Break . . .